Do you wish to increase your psychic abilities? Do you wish to activate psychic abilities that are currently dormant? Are you afraid that your psychic abilities might become too strong? Then this meditation is for you! Learn to activate, heighten and master you own psychic abilities in this guided visualization. You are the master of you psychic abilities and you alone determine the intensity and clarity of each of your gifts. 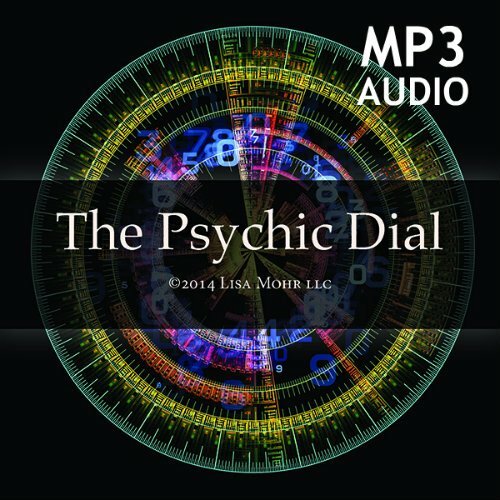 Learn to enhance or reduce your current psychic abilities in this extraordinary meditation.